AudioCodes, a leading provider of voice networking solutions that enable enterprises and service providers to transition to all-IP voice networks, today announced that BroadSoft Japan KK, a subsidiary of BroadSoft, Inc., has selected AudioCodes’ Business Connectivity Solution to enable on-premises connectivity for its software as a service BroadCloud call control platform and UC-One application offering in Japan. 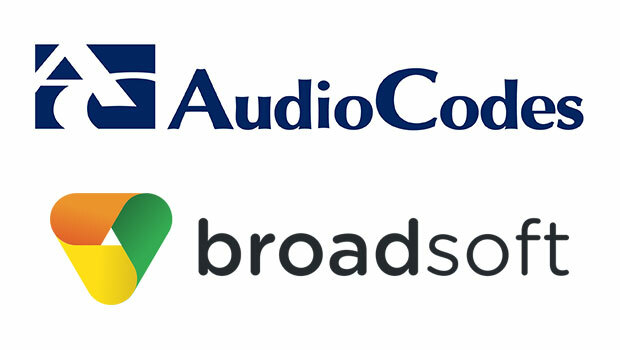 Japan is an important market for both BroadSoft and AudioCodes, and the selection of the AudioCodes Business Connectivity solution in Japan demonstrates the strength of the AudioCodes and BroadSoft relationship. 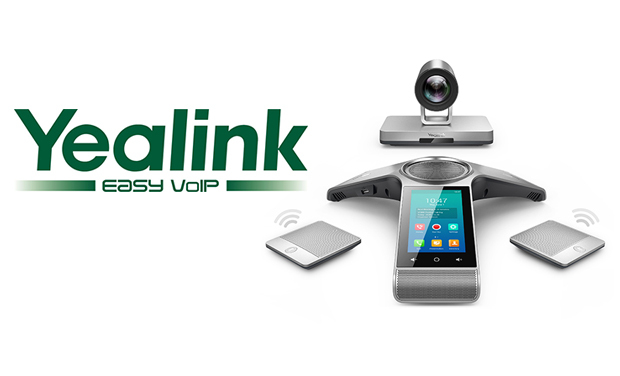 The AudioCodes Business Connectivity solution includes the Mediant session border controller (SBC) platforms, the Mediant gateway platforms and Mediant multi-service business routers (MSBR), enabling connectivity to virtually any ISDN interface and interoperability with virtually any IP-PBX, enabling businesses to extend the life of existing equipment while moving to a fully functional cloud environment. The Mediant platforms also support BroadSoft PacketSmart monitoring probe, enabling quality of service monitoring at the customer premises. We are excited to deploy AudioCodes to address local survivability for businesses in Japan,” said Jim Weisser, BroadCloud Japan General Manager. 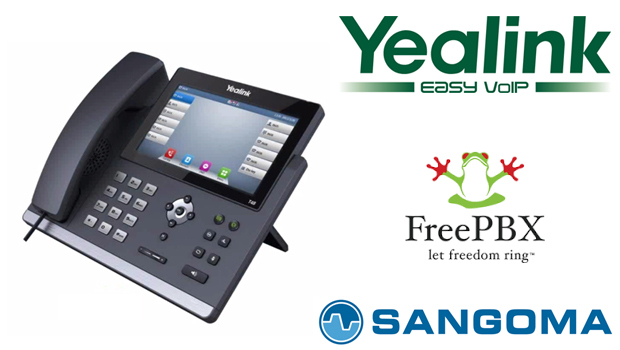 “Our joint solution enables businesses that are migrating to cloud telephony to do so without having to change their existing phone numbers. 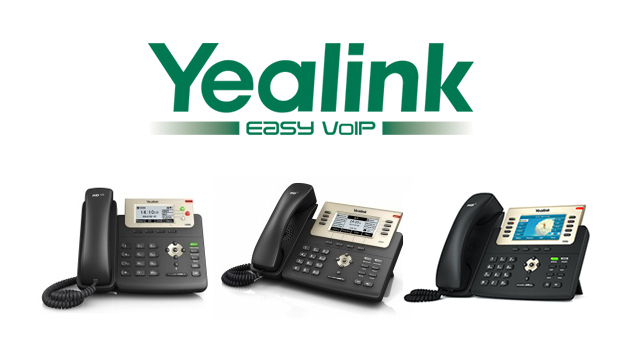 The initial deployments in Japan will connect ISDN BRI and PRI lines that terminate at customer premises. Our cooperation with BroadSoft cloud PBX and UC services is an important step in the development of the relationship between BroadSoft and AudioCodes,” said Lior Aldema, COO and VP of Global Sales at AudioCodes. “AudioCodes has recently significantly expanded its presence in the Japanese market and we are delighted to have been selected by BroadSoft for its SIP trunk service in Japan. AudioCodes SBCs, gateways, ATAs and IP phones have also successfully completed interoperability for each of BroadSoft BroadCloud® and BroadWorks® platforms.